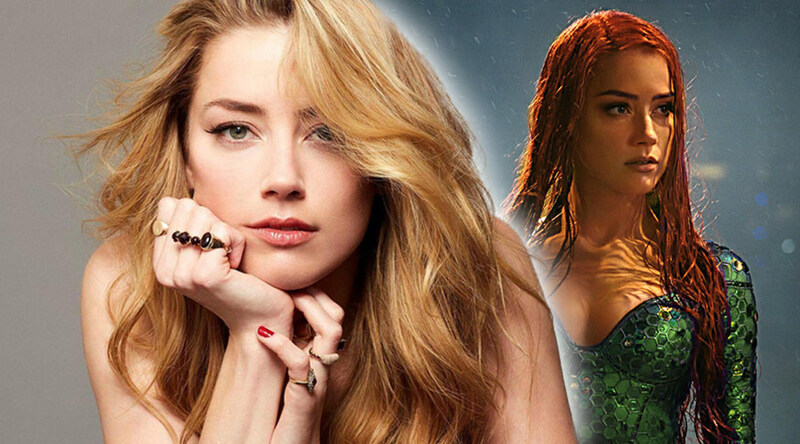 SAN ANTONIO, Feb. 1, 2019 /PRNewswire/ — In her first ever comic con appearance, leading “Aquaman” actress Amber Heard will officially be joining the star-studded lineup at Celebrity Fan Fest, taking place June 14 -16, 2019 at Freeman Expo Halls and the Freeman Coliseum in San Antonio, Texas. Celebrity Fan Fest tickets are now available for purchase online only at CelebrityFanFest.com. Event doors will open at 2:00 p.m. – 9:00 p.m. on Friday, June 14, 10:00 a.m. – 8:30 p.m. on Saturday, June 15 and 10:00 a.m. to 7:00 p.m. on Sunday, June 16. All VIP ticket holders and Fast Pass buyers will be admitted into the event each day 30 minutes early. Valiant Previews: BRITANNIA: LOST EAGLES OF ROME #2 – On Sale August 22nd!